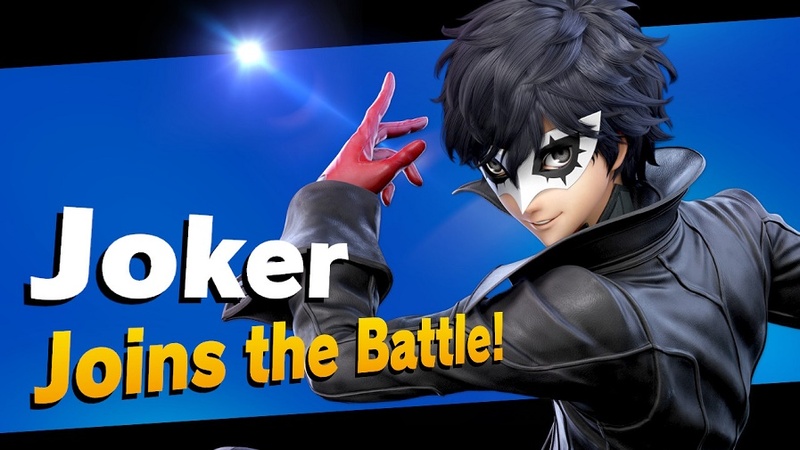 Last week we learned that Nintendo's next mobile game will be Mario Kart Tour, and a lot has been said about how this will play and whether or not it's a good idea. Now that the internet has had the weekend to recover, we thought it would be good time to point something out from the positive column. 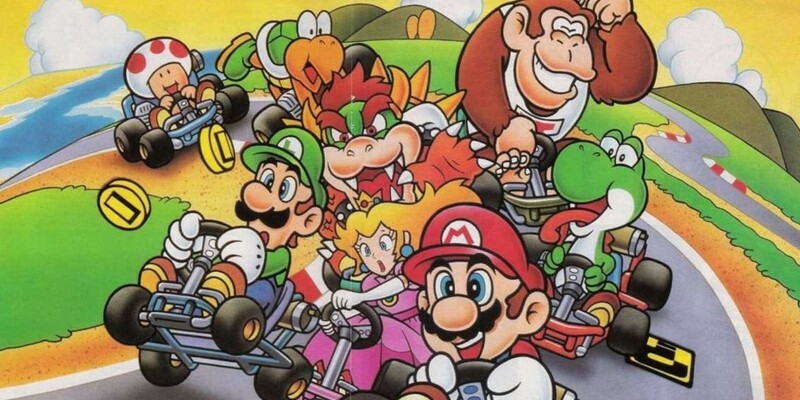 This is far from Mario's first portable race. 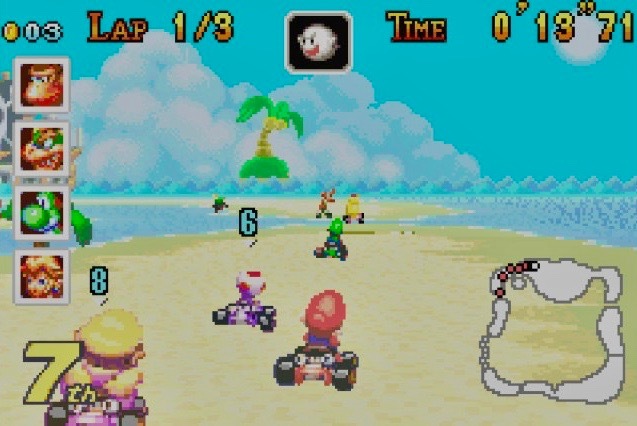 In total there have been four Mario Kart games that you could play on the road, with the first arriving almost 17 years ago. 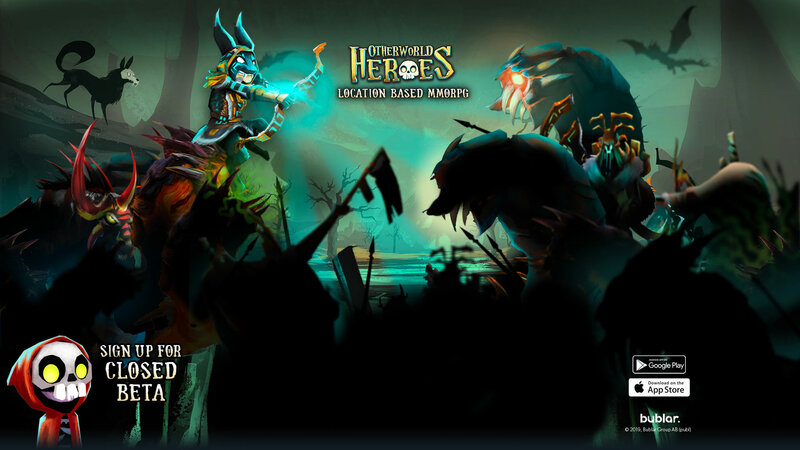 Here's how they shaped up. The first ever portable Mario Kart hit Nintendo's Game Boy Advance (also know as the GBA) in September 2001 here in Europe. Developed by Intelligent Systems of Fire Emblem and Paper Mario fame, it was and still is a rather fabulous 2D racer. That last point means that Super Circuit gets closer to the pure spirit of the SNES original than any other in the series. Indeed, the game contains all 20 of the timeless tracks from Super Mario Kart, but rendered with a prettier 32-bit palette. 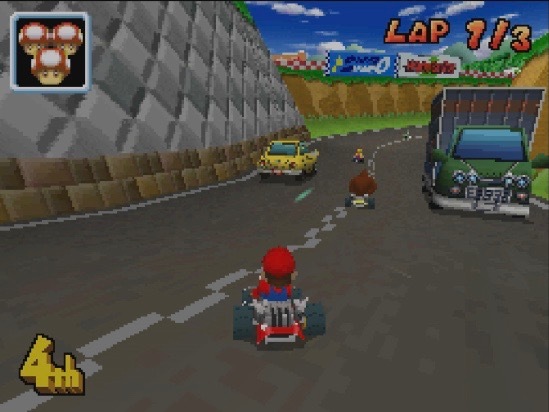 When Mario Kart DS rocked up on the Nintendo DS in 2005, it was in the slipstream of arguably the weakest game in the whole series - Mario Kart: Double Dash (discuss!). Nintendo's second portable kart racer got things back on track nicely, with a return to pure single-seater racing. 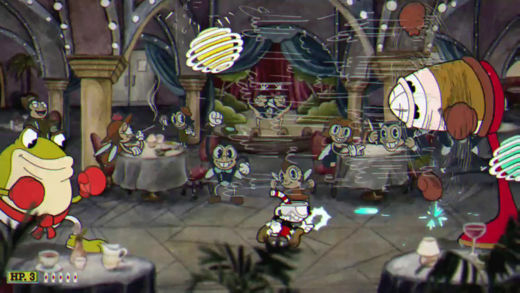 The game also introduced a new Mission Mode, which tasked you with executing brief minigame-like tasks, like reversing through a tight course collecting coins or defeating bosses. 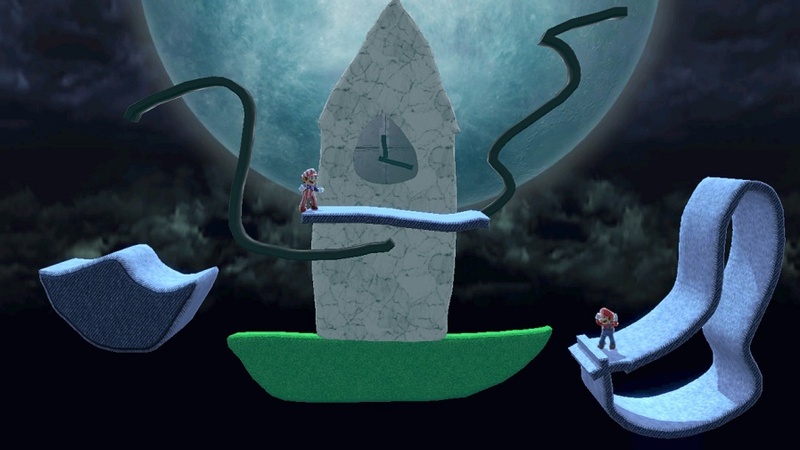 Possibly something to revisit for Mario Kart Tour? 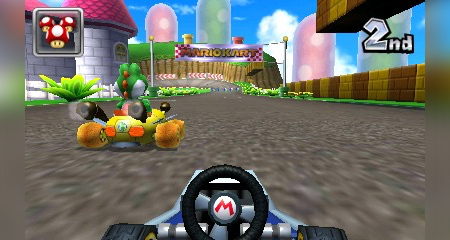 Mario Kart 7 hit the Nintendo 3DS in December 2011, and was - rather predictably - a massive hit. In fact, it remains the biggest selling 3DS game of all time. 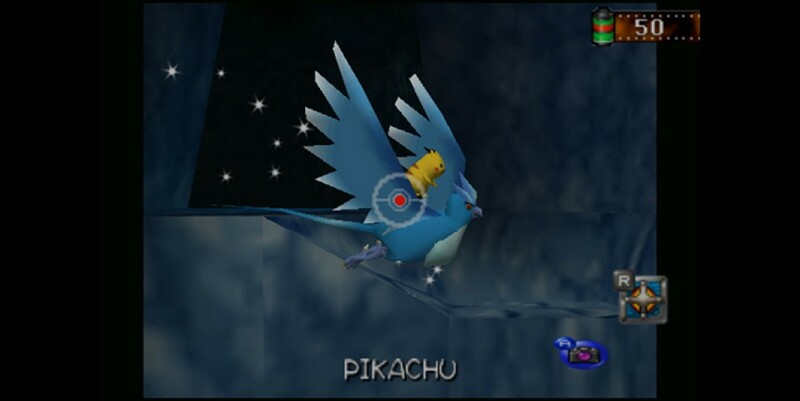 This was the entry that introduced hang glider and underwater elements to the regular kart racing action (as well as a weird first person option). 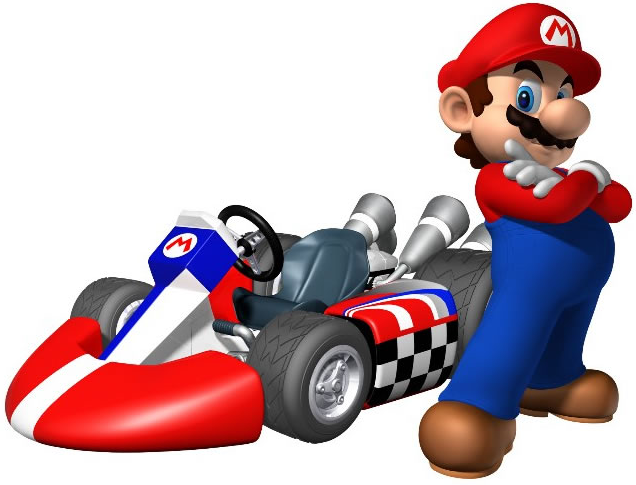 It also introduced the ability to customise your kart, whilst bringing over the ability to initiate speed-boosting stunt jumps from Mario Kart Wii. If you want to see how far we've come consider this: the latest and arguably greatest Mario Kart of them all can be played on the go. 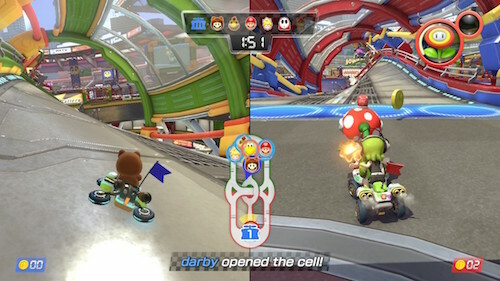 Launching in April 2017 for the Nintendo Switch, Mario Kart 8 Deluxe was a departure for the series in that it was an enhanced version of a previous game. 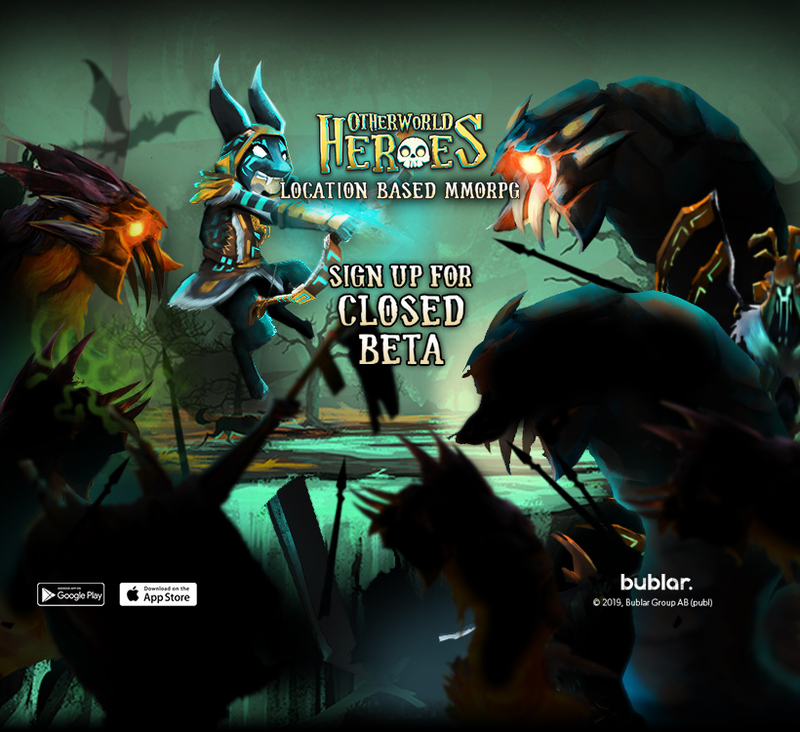 This was a teensy bit disappointing, but the resulting product is so rammed full of content and technical wizardry that it's impossible to resist. Also, this is the first portable Mario Kart to give you a full uncompromised two-player experience on a single device. 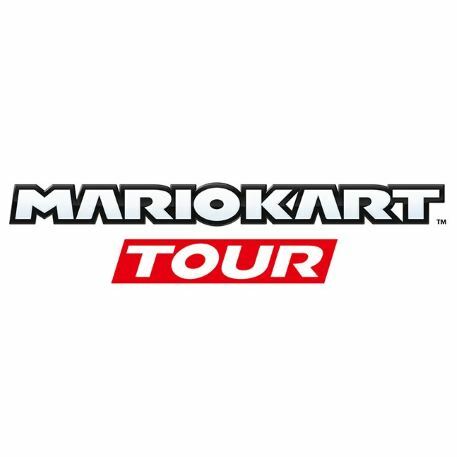 We don't envy Mario Kart Tour having to follow up Mario Kart 8 Deluxe, which is reason to suspect that it won't attempt to offer a traditional Mario Kart experience.